I like the–effortless eating! I’m sooooo glad to hear that everything is moving along well with your transition and that the new caretakers are going to continue your work! 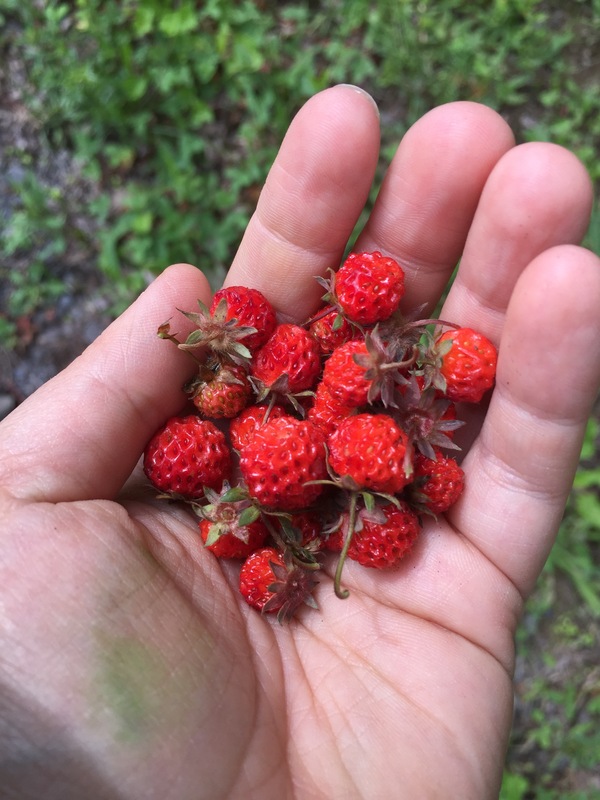 I always wanted to know more about wild strawberries — this information is so helpful! I wish I could find more in my suburban area of NC. 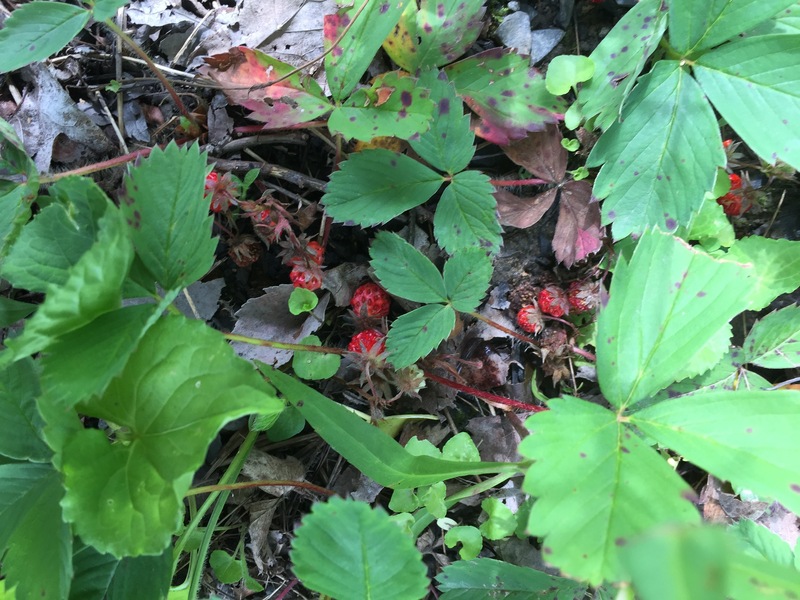 I had discovered a patch of wild blackberries…..and they were torn out this year to build a house 😦 I especially like your suggestions of the value of giving back to the plant in gratitude for the generosity of sharing her fruits with us 🙂 Thank you for all you share with us in this blog! Thanks for sharing. I was pleasantly surprised to find my yard filled with these when I moved 9 years ago. Yay! What a move in gift! 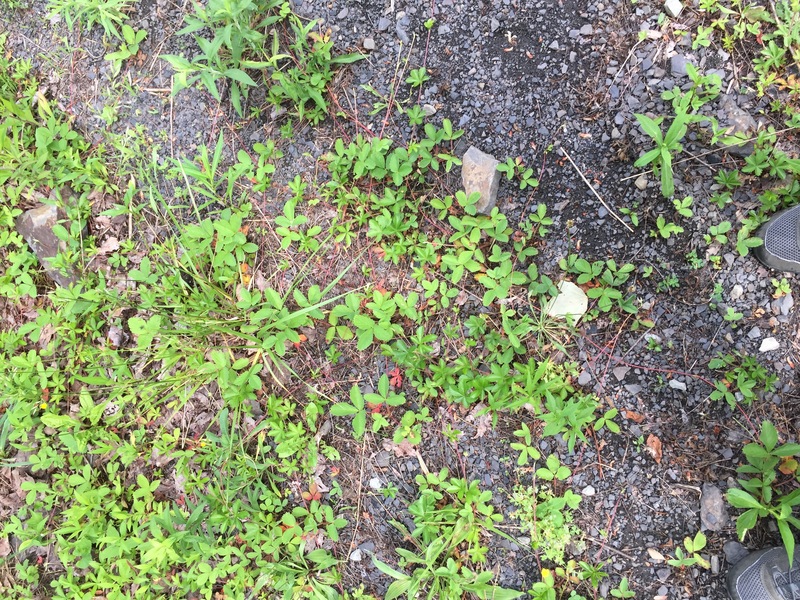 It really was I moved in June and there they were all over the yard. 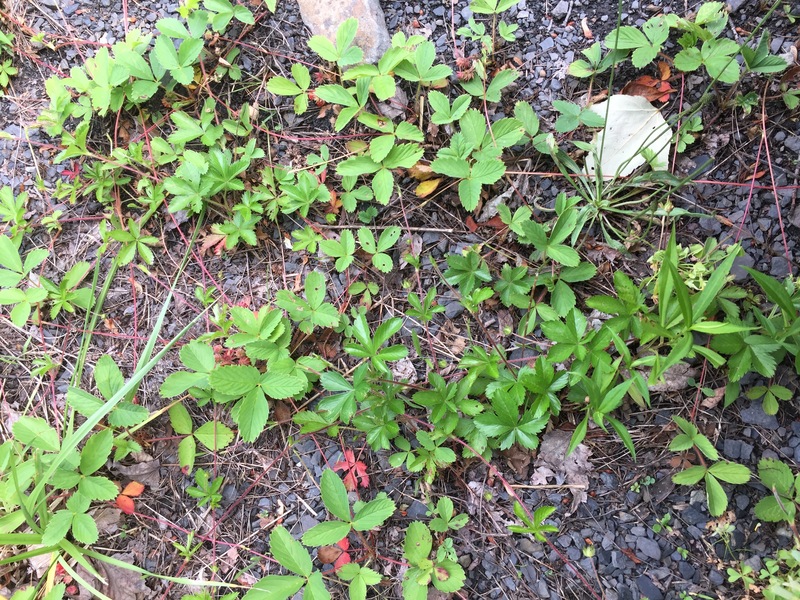 We have wild strawberries all over our place here in New Hampshire. 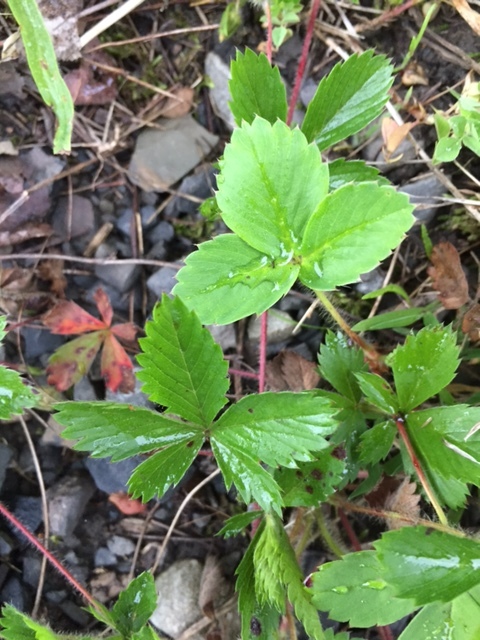 We also have wild raspberries, blackberries, Elderberries, and blueberries. I live in a tropical country, and always found accounts of people picking wild berries in temperate countries to be so pleasant 🙂 As for plant spirits, I try to sort of psychically ‘reach out’ to them whenever I’m around a lot of nature, and I seem to have bonded with one of the Epiphyllum orchids in my mum’s garden. Thanks for this interesting post! Is it different in a tropical country? 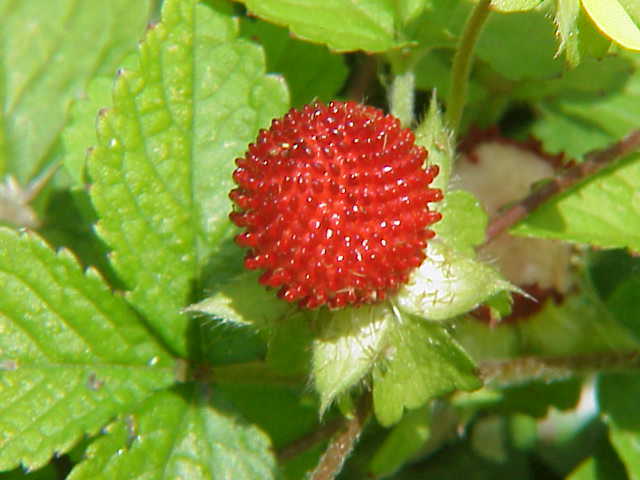 we only have berries during certain seasons here, and for generally short periods of time. When you find them, it is very exciting :). We do have ‘growing seasons’ for different fruits, but none are the sort you can romp out and carry in baskets XD Bananas and durians and mangosteens and mangos. I remember looking at all the pulp on the roadside when my neighbour’s mango tree used to bear fruit. So I suppose it can be a similar kind of excitement! “the more difficult growing conditions, the more medicinal and aromatic the plant!” Now there’s an alchemical truth for us all! For me, it echoes the way life challenges can shape us, give us definition, compassion and maturity. Truth. I’m going through some of those “tough growing conditions” myself…and this comment is a useful reminder. Thanks Kieron!